For many years, payment of goods and services online has practically followed the same process. Consumers have to input their credit card numbers, enter their address, key in the security code then clicking on the “Purchase” tab. But many experts believe the use of QR code will make e-commerce payments faster and more secure. It is no secret that the traditional form of paying online—also called ‘card not present’ (CNP) method—is prone to many risks. The online merchant systems are vulnerable to attacks by information criminals. Merchant systems don’t have a means to confirm whether information entered by a consumer is compromised or not. Online businesses that rely on this payment method are exposed to hacking. And even if these merchants are not hacked, they would still have to pay higher fees for processing. In effect, both online merchants and consumers have to pay a higher price for the so-called convenience of Internet shopping. But the use of QR codes could change that very soon. Some big brands are already using QR code for accepting payments. Walmart recently introduced a Pay application wherein consumers, using an app on their phones, can scan the QR code shown on the checkout lane screen. 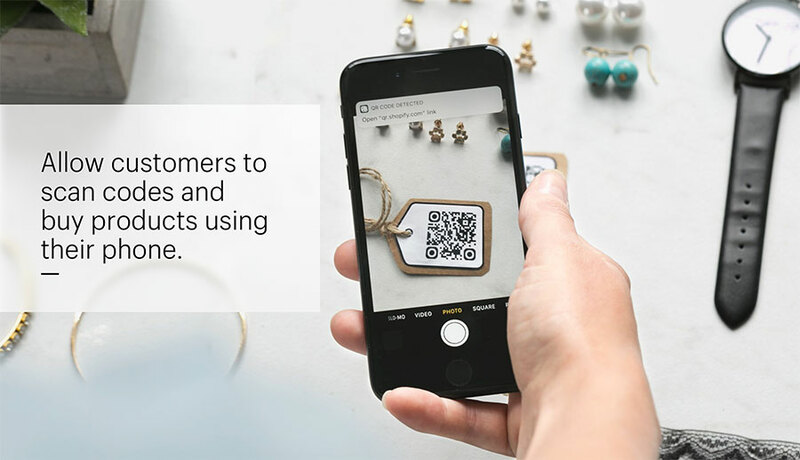 The QR code transmits the information on the purchase transaction to the app on the mobile device, initiating the payment in the process. One advantage of this payment method is that payment info is not carried through the store’s online network which can decrease risk of potential exposure or data breach. Moreover, consumers do not need to carry a payment card to pay for their purchases. There are also efforts to adopt standards in payment transactions. EMVCo, for instance, recently issued guidelines on QR code use. The guidelines outlined how consumers should convey payment info to merchants and how online businesses convey purchase info to applications that can prompt payment.